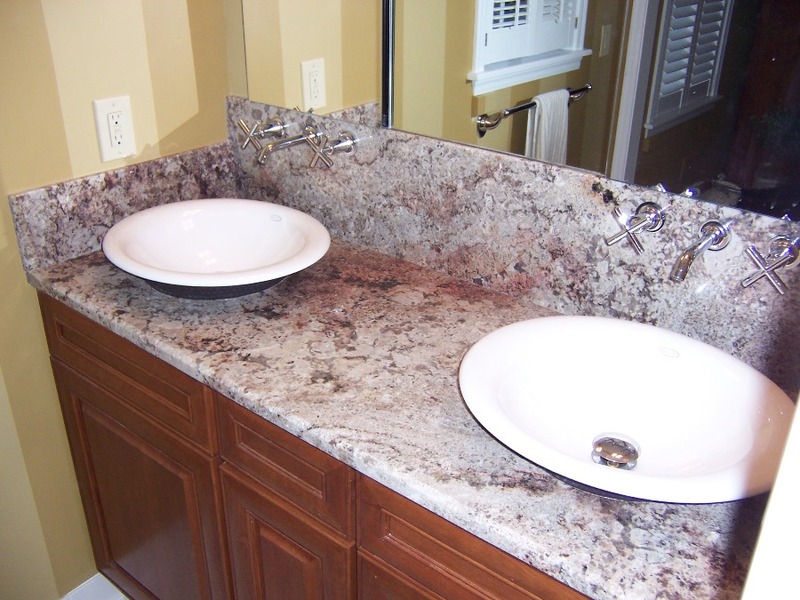 Here we look into the differences in look and functionality of your overall vanity space. 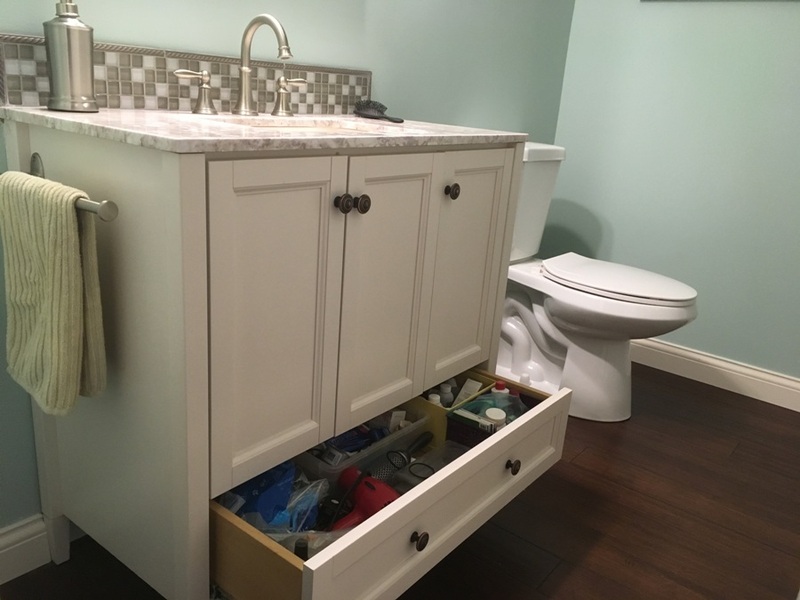 You will want your bathroom vanity space to work for you today and for years to come. I have noted that the majority of my clients are looking to have most of their daily items stored away in tower cabinets and/or drawers. 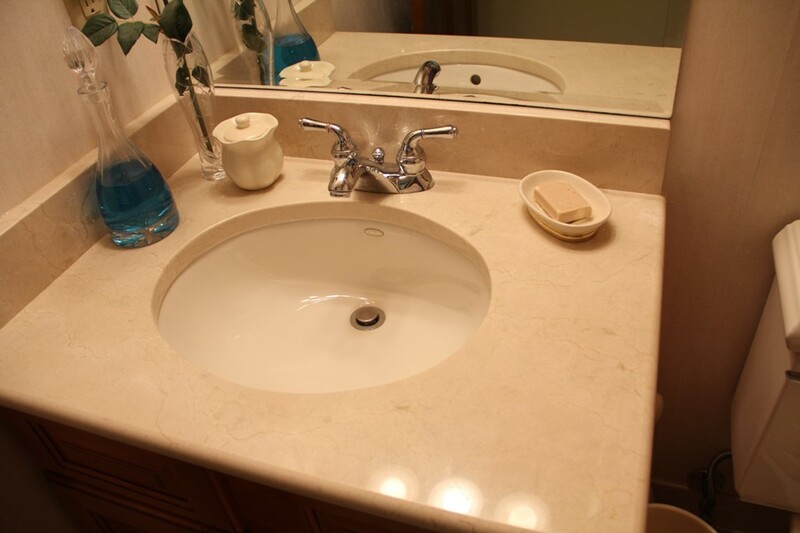 The taller vanity which is at least 33 inches in height, is the most desired design element. 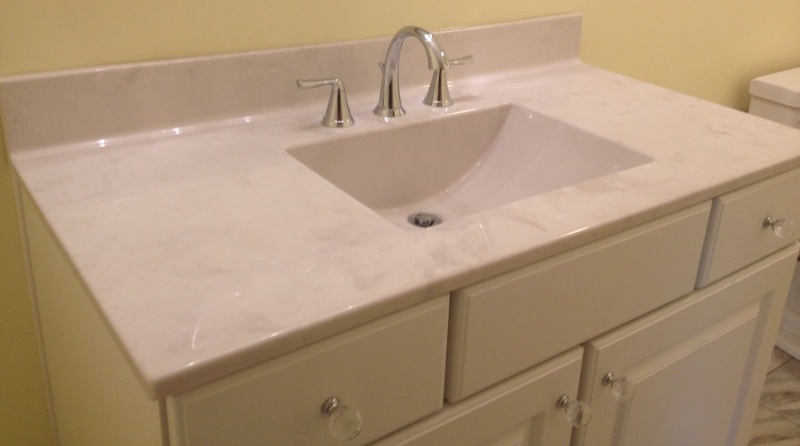 Quartz Top With Upgrade Features – This image shows the faucet called out as an 8″ spread. The spout and handles are stand-alone pieces making them much easier to clean and the look is more customized. The undermount bowl here is what we today are most familiarized with and pretty much a standard call. They are offered in round and or oval shaped as well. 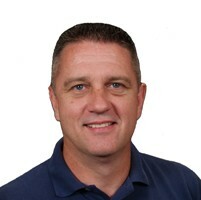 The three holes under the spout are an overflow option. This better protects your bathroom from a flood out in the event the faucet is accidentally left on. This option does not come as a standard in all sink bowls, so you would confirm with your salesperson that you want this feature. 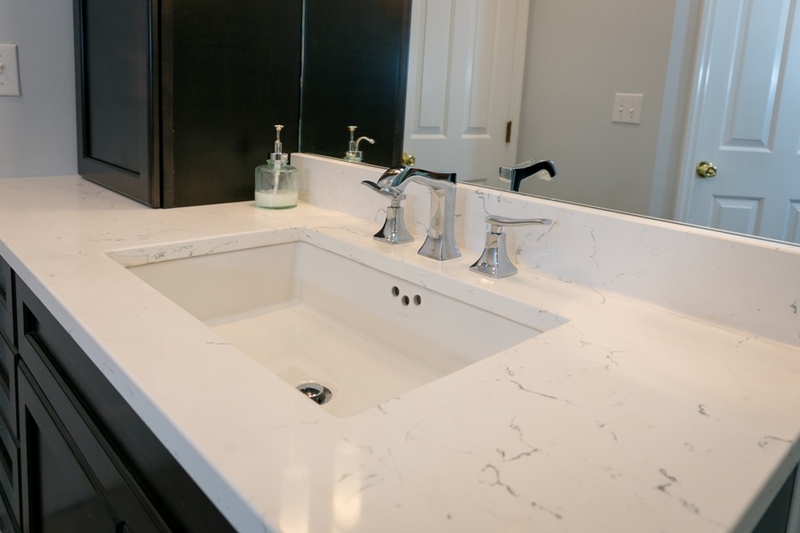 Cultured Stone Top With Integrated Sink Bowl Option – The most cost-effective approach, however, the material scratches relatively easy and the appearance compared to Quartz is not as natural looking. 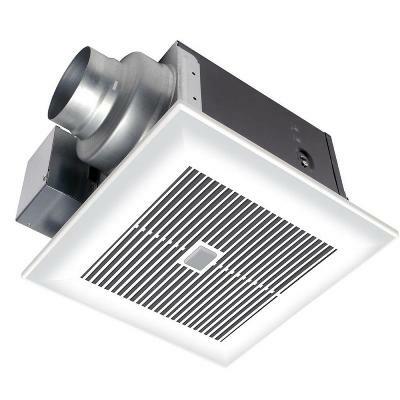 When this option is preferred it is most often accompanied with a fiberglass shower and or shower/tub combination. 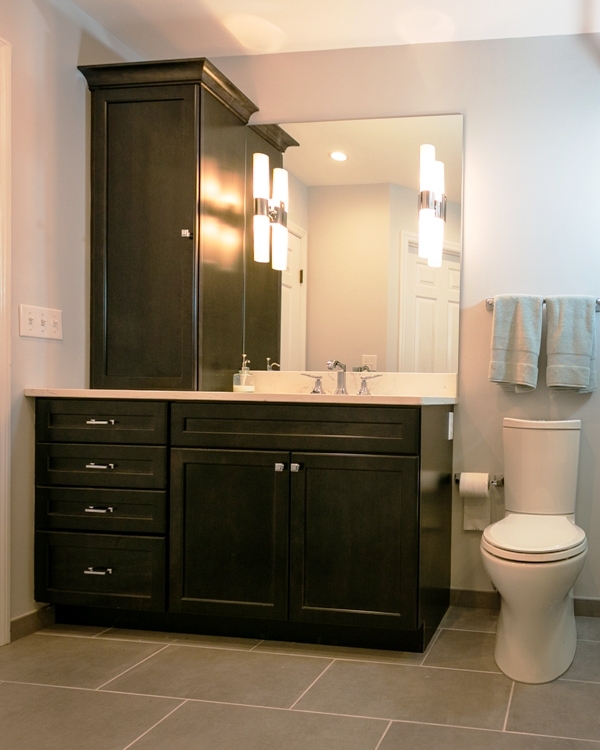 Vanity Options – Notes: When choosing your vanity here are a few things to know: Most come with soft closing drawers & doors as a standard feature. 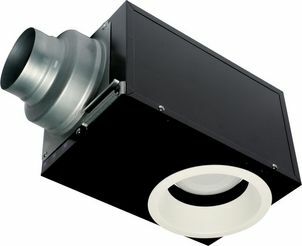 As an option, the undermount drawer guides provide the drawer with full extension, exposing the interior of the drawers. The older vanities drawers do not fully open, leaving items hard to find. Also, when shopping your vanity, we recommend the drawers to be constructed with dovetailed joints. This is really the first element I would have you ask your salesperson to provide you within your vanity selection. 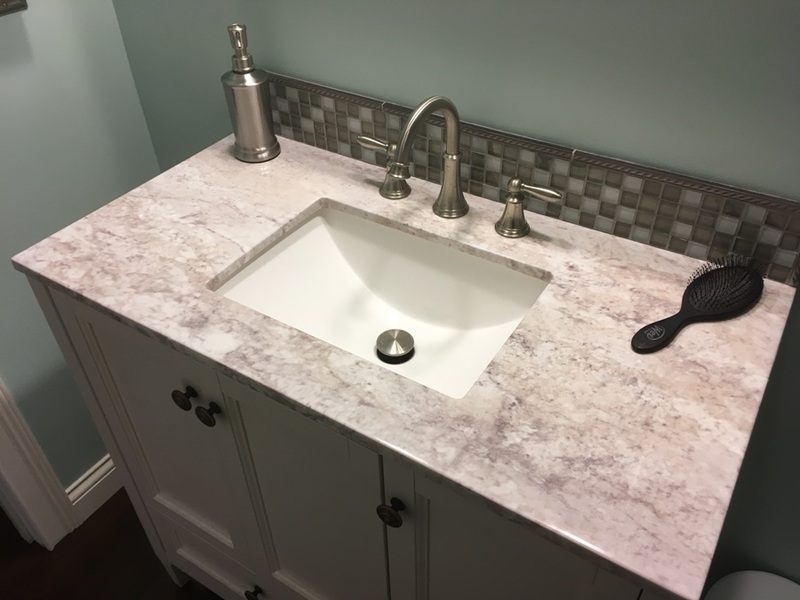 Color: If you are looking to do a white vanity, you will want your salesperson to be sure that the shade of white will match with the toilet and sink bowl if they are going white as well. As a note, the Kohler & American Standard toilets & sink bowls are very different in white shade. 36″ Vanity – The furniture leg placement here with this particular vanity naturally creates an inset door style look. The inset door style typically comes as an upgraded vanity. This vanity purchase included the top & bowl. It was purchased at Lowes on sale for less than $300.00. This was a very unusual find/cost. Vanity With Tower Cabinet – The tower cabinet is in design for towel storage and curling irons & hair dryers storage. We install the receptacles inside these towers to accommodate.